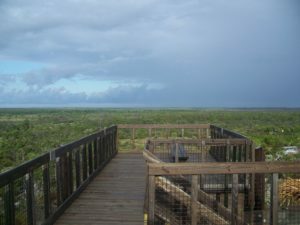 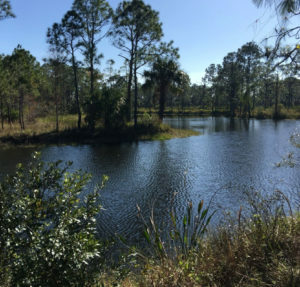 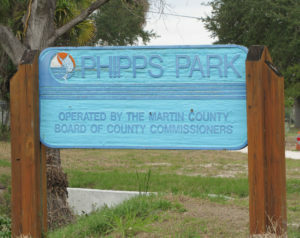 Enjoy one of Martin County’s campgrounds and spend some time away from it all! 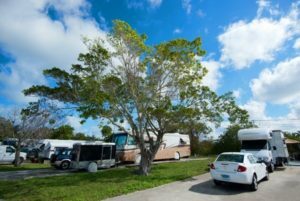 Our pristine, naturally landscaped campgrounds are conveniently located and offer campers a variety of sites for RV’s with necessary “hook-ups” as well as primitive sites for tents. 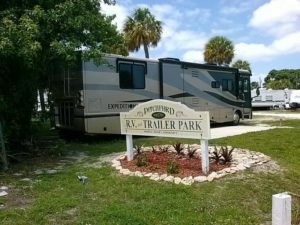 Amenities include fire pits/grills at each campsite, playgrounds for kids, restrooms with showers including hot water, laundry facilities, pavilions with grills, a boat ramp and a dog walk area.